Want to plan a getaway for Columbus Day weekend? Consider one of these Columbus Day travel deals for your three-day escape with the kids. 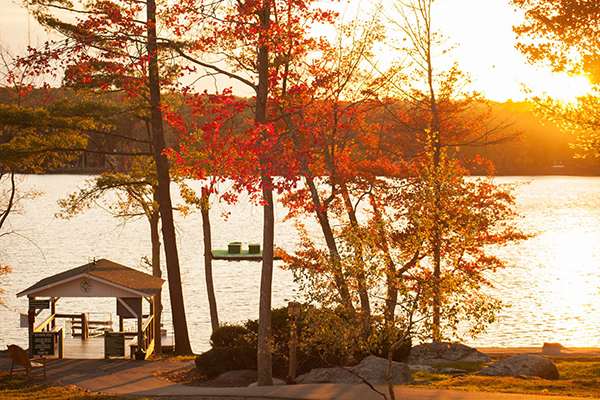 The Columbus Day Weekend Package at Woodloch Pines in the Poconos includes activities such as scavenger hunts, water sports, live entertainment, lawn games and Spooktacular Haunted Hayrides. Available Oct. 6 to 9, 2017. Located in Ogunquit, Meadowmere Resort has a Columbus Day Weekend Package that includes three nights of accommodations; a wine and cheese welcome; continental breakfast; one dinner at Jonathan’s or Old Village Inn; access to the OqunquitFest Scarecrow Contest; apple picking and Maine Creamery maps; parking for one vehicle; resort amenity access; Wi-Fi; and a late check-out time of 1 p.m. Available Oct. 6 to 9, 2017. 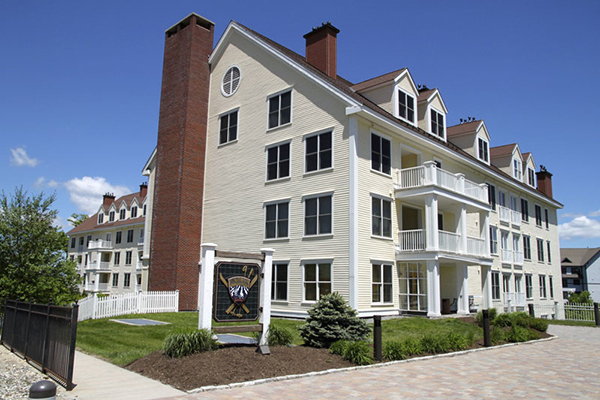 The Sagamore – Bolton Landing, N.Y. The Columbus Day package at The Sagamore on Lake George in New York includes a three-night stay in luxurious accommodations; daily breakfast per adult and child; and a $100 resort credit per stay. Package is valid for those arriving on Oct. 6 or 7, 2017. Sea Mist Oceanfront Resort – Myrtle Beach, S.C. 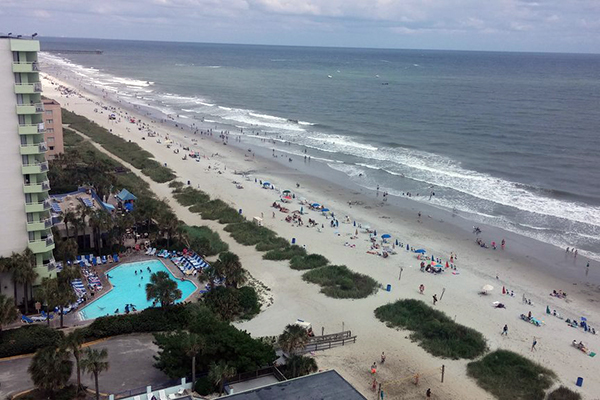 The Columbus Day Special at Sea Mist Oceanfront Resort in Myrtle Beach starts at just $50! The package, available Oct. 6 to 9, 2017, excludes resort fees and includes access to all of the resort’s fantastic amenities, including a water park! Celebrate Halloween a little early at any Great Wolf Lodge, including Great Wolf Lodge Sandusky in Sandusky, Ohio. Available Oct. 1 to 30, 2017, the Howl-O-Ween Package includes overnight accommodations in a Family Suite, KidCamp Suite or Majestic Bear Suite, plus water park passes. Be sure to bring your costumes! 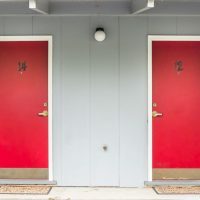 Long Trail House – Stratton, Vt.
Head to Stratton, Vermont, to enjoy fall foliage and the Columbus Fest Family Weekend Package at Long Trail House. 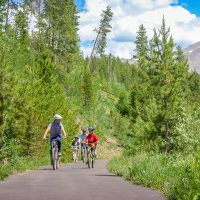 The package includes two nights of lodging, tickets to the Chili Cook Off and Brewfest (Oct. 7 to 9, 2017) and a scenic gondola ride. Accommodations may also be booked at Black Bear Lodge, Vantage Point and Village/Mountain Watch. Bal Harbour Hotels – Wildwood Crest, N.J.
Who says you can’t go to the beach for Columbus Day weekend? In Wildwood Crest, New Jersey, the Bal Harbour Hotels is offering a Columbus Day Weekend Special that includes a three-night stay, three breakfasts and one dinner, plus complimentary bike rentals. Rates are based on groups of two or four; each additional guest is $75. Package available Oct. 6 to 8, 2017.